Thank you so much to Aroma Magazine editor for giving me the opportunity to work with their team and at the same time published my event in Aroma magazine. Even though my event is already over but yet they still published it. 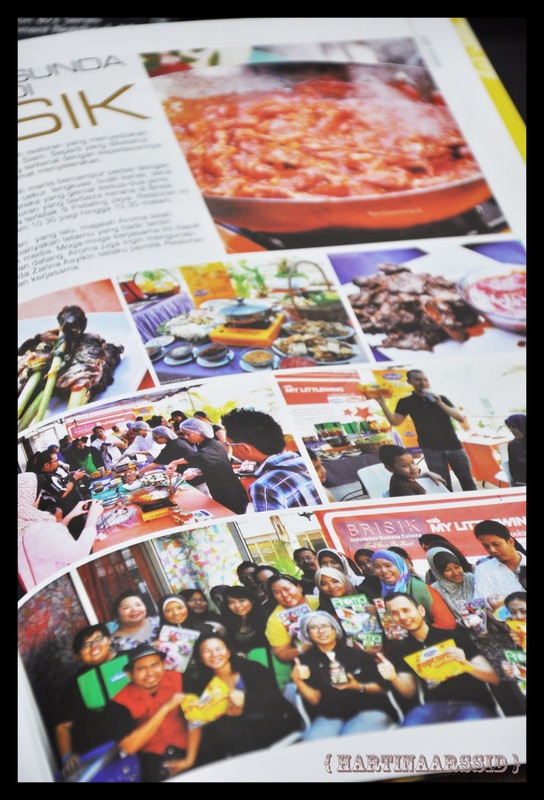 Aroma magazine is one of the Malay food magazine where you can purchase it from any bookstores, Mynews.com, magazine stand and very soon at convenient store 7-Eleven. It is a monthly basis and selling price RM5.90 only. 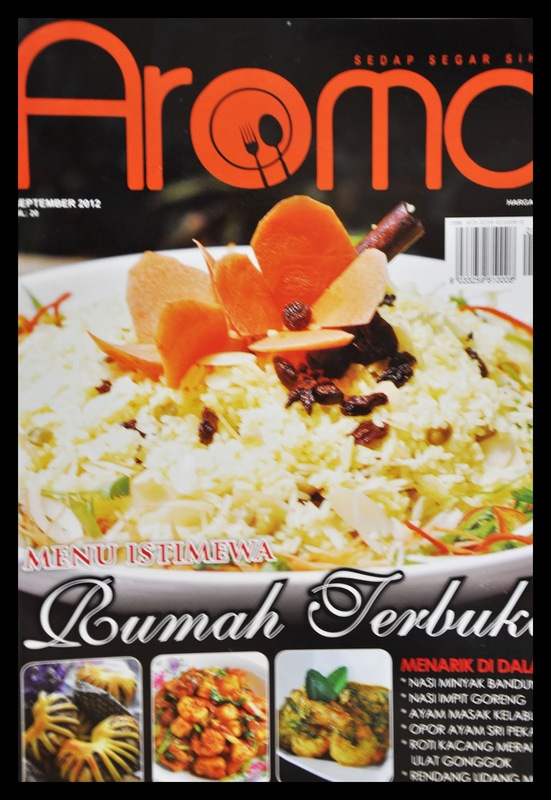 Aroma is a cooking magazine covers nutrition info, recipes, restaurants and health info in Malaysia. 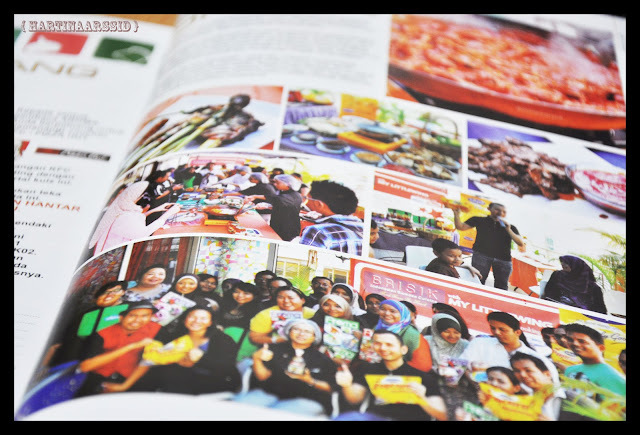 Published by Suri Media Sdn Bhd, which has extensive experience in producing of magazines featuring information. Among the magazines published by Suri Media Sdn Bhd is Gaya Travel Magazine,Kapcai, Otomania, Stailista and By'U. Monthly circulation reached 15,000 copies per issue. Circulation magazine covers throughout Malaysia including Sabah and Sarawak. So what are you waiting for..... go and get Aroma magazine on the market now! Hey, congrats dear! That's awesome! Congrats and I am so trilled and excited for you. Nava thank you for your support. Tahniah sis.. selamat maju jaya ok.. chaiyok! chaiyok! Thanks for dropping by appreciate a lot. Ok will visit yours soon. There you are. At last i found you. Tahniah atas keluarnya majalah AROMA and am wishing you every best of the best ! Lina thank you for your comment and dropping by here.